On Saturday morning, June 23, 2018, Manitoba RCMP responded to two separate motor vehicle collisions that claimed two lives. 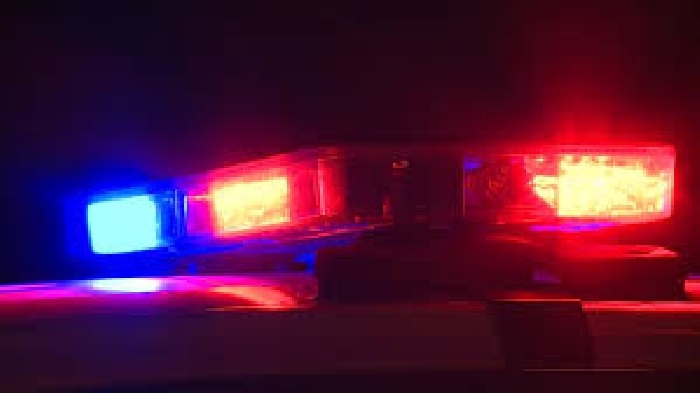 At approximately 3:55 am, officers from the Powerview Detachment received a report of a vehicle-pedestrian collision that occurred on Hwy 11, in the Sagkeeng First Nation community. Officers have determined that a vehicle, being driven by a 48-year-old male from Rosenort, was heading westbound when it struck a 25-year-old female, from Sagkeeng, as she was lying on the Highway. The driver of the vehicle stopped at the scene and contacted police. The 25-year-old was pronounced deceased at the scene. The investigation has determined that the female was struck earlier by another vehicle and Powerview RCMP are asking anyone with information about this other vehicle to contact the Powerview Detachment at 204-367-8728. At approximately 11:40 am, officers from the Dauphin Detachment received a report of a two-vehicle collision that occurred on Provincial Road 362, approximately two kilometres north of Dauphin. Officers have determined that a pickup truck, being driven by a 39-year-male from Dauphin, was travelling westbound on Municipal Road 147N, when it struck a northbound pickup truck carrying two occupants, a 55-year-old male driver and a 50-year-old female passenger, both from Dauphin. They were taken to hospital, the passenger with life-threatening injuries and the driver, with non-life threatening injuries. The driver of the westbound pickup truck, who was not wearing a seatbelt, was taken to hospital with life-threatening injuries and later pronounced deceased. Alcohol is not considered a factor. Officers from the Powerview and Dauphin Detachments along with an RCMP Forensic Collision Reconstructionist continue to investigate.